It’s important when implementing new changes that there be consistency and a unified front. When booking your consultation look at your calendar and find a time when you have at least 2 weeks of “normal” activity in your schedule (no vacations, overnights, travel). During the consultation, we will look at your child’s current sleep situation and family lifestyle. 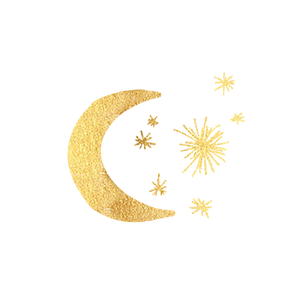 We will review your questionnaire and discuss how to approach bedtime, night waking and naps by addressing the current issues you are experiencing. 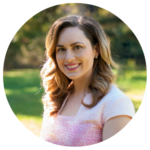 I will teach you about how sleep works and how to respond in a way that supports your child’s needs but encourages independence. Together we will discuss all of your questions and concerns to ensure you are confident with the sleep changes we will implement. 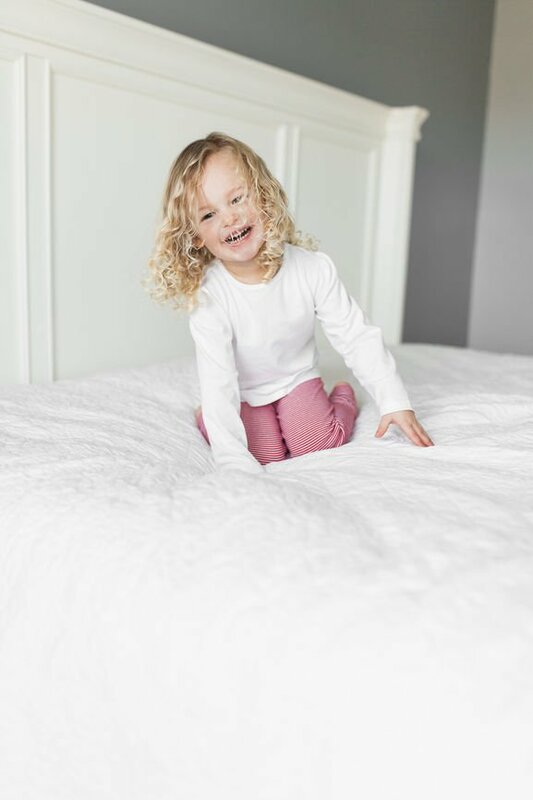 Having real-time support, from a dedicated sleep professional, we can ensure your child reaches success with their customized sleep plan and that you feel supported through every step. I’M NOT LOCATED IN YOUR AREA, CAN YOU STILL HELP ME? Absolutely! If you happen to live in the Baton Rouge and surrounding areas and prefer to have an in-home consultation we can accommodate you. However, I have worked with parents all over the world with whom I see the same level of success with. Although I would love to meet all my clients face-to-face, we can meet via phone, video and email. WILL YOU SPEND THE NIGHT AND HELP IMPLEMENT THE PLAN AT OUR HOUSE? We offer different levels of support to suit the needs of your family, to help you see success. For those parents who are looking for a more individualized support option, the half night or full night consultation may be for you. If you live outside of the area, we offer text support options. DO YOU USE THE “CRY-IT-OUT” METHOD? No! Although there may be some crying involved, I will not ask you to leave your child alone in their crib without interaction. We offer a range of methods to help teach your child the skills to sleep well, all of which are gentle and age appropriate. The good news is that when done right, crying is minimized and success is achieved. WILL THIS WORK IF I BREASTFEED? Absolutely! I work with many breastfeeding moms that see amazing success. As a breastfeeding mom myself, who successfully nursed for 18 months, I can assure you that sleeping well and a healthy nursing relationship are possible! Every family’s needs are different and we customize your child’s sleep plan to suit the needs of you and your child. If you still have questions regarding our services or how this could work for your family, contact us or email us at danielle@bedtimeblissconsulting.com.